Amy Roither, Founder of Recharge Onsite, created the company to combine her passion for wellness with her entrepreneurial sense of sustainable business. Her integrated approach to wellness brings a complementary suite of hands-on services that are designed to reduce stress, pain, and injury, while increasing productivity, focus, and mental and physical wellbeing in the workplace. 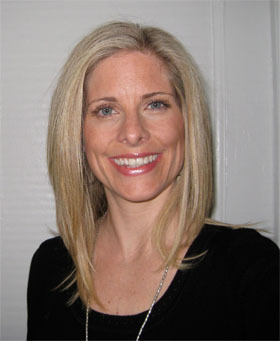 Amy has an MBA in Sustainable Management from the Presidio Graduate School in San Francisco. Her BA is in Communication from the University of Utah. Previous to that, she graduated from the renowned Utah College of Massage Therapy, and has been a licensed massage therapist since 1998. In that time she has run her own successful massage practice, worked in award winning spas and wellness centers in Utah and California, and worked in business development and sustainability consulting for emerging green enterprises. She enjoys continually learning, and spent 2 months studying Thai Massage in Chiang Mai Thailand in 2005, and became a LEED Accredited Professional in 2008. Amy’s work both in the healing and corporate fields uniquely qualifies her to truly understand the pressures, deadlines, and expectations of highly competitive business, and the most effective ways to enhance productivity and reduce stresses in that environment. Marnie Northrop understands the needs and challenges of the corporate workplace. After 12+ fast-paced years consulting to Fortune 500 companies and startups alike, she kicked her afternoon coffee and cookie habit and pursued her life-long passion for health and wellness. Marnie is now a Health and Lifestyle Coach certified by the American Association of Drugless Practitioners. 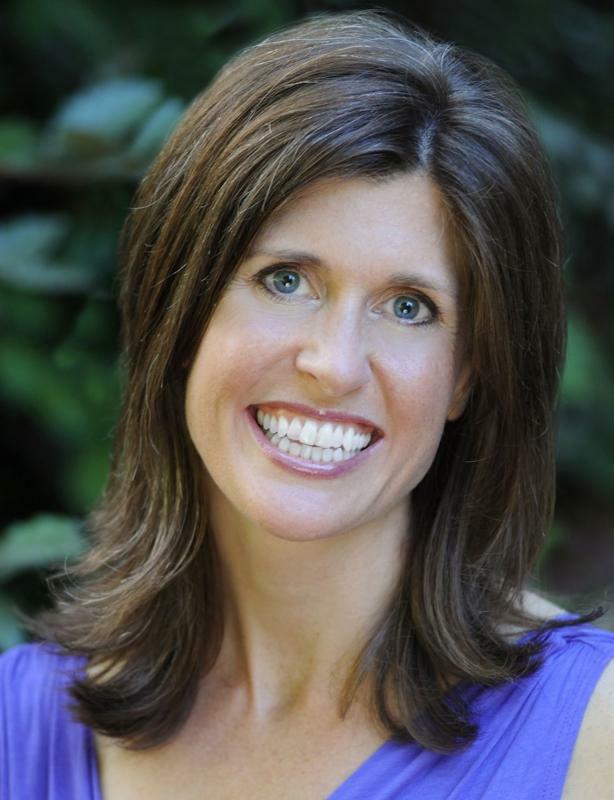 She transforms lives with her practical, flexible, nourishing approach to nutrition and wellness and is dedicated to helping busy people achieve life-long, vibrant health. Marnie specializes in helping clients break the bitter cycle of sugar dependency, savor the sweetness of life, and discover the pleasure of eating whole foods. She is the creator of the Pura Vida Cleanse, leads workshops, and offers wellness coaching to both individuals and groups. Cathleen’s interest in nutrition began years ago when her grandmother was diagnosed with lung cancer. Cathleen’s mother realized nutrition was an important component to healing and this concept piqued Cathleen’s interest. She went on to study business and psychology at Indiana University. Working in a busy and stressful environment at an international bank in New York City, Cathleen knew proper nutrition would be important to maximize her stamina and wellbeing. She left the bank and went back to her true passion of nutrition and wellness. She received her certification from the Institute for Integrative Nutrition and is thrilled to be teaching others the importance of nutrition. Bay Area: (415) 63-ENRGZ sitemap - design ashagraphix.com 2009.